Now Teaching @ Marblehead/Salem School of Music! 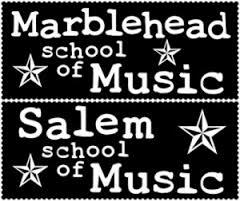 Marina is excited to be joining the team at the Marblehead/Salem School of Music this winter! She will be giving lessons in voice, guitar, songwriting, and ukulele. Study with Marina while she’s home — she will only be in the States until the early spring, so catch her while you can! Click here to learn more and sign up! At the Marblehead and Salem Schools of Music, we strive to provide a total musical experience for each student. Drawing on the wide-ranging talents of our teaching staff, we are able to match student and teacher based on a variety of criteria, including personality, learning style, goals, and interests. As part of private lessons, all students are given the opportunity to collaborate with other musicians and to showcase their skills; either live, at a formal or informal recital, or in the recording studio. We make lessons fun and our studios funky, but everything is rooted in pure, wholesome academics. We track student’s weekly progress in a password protected database to make parent-teacher communication seamless. We take pride in the accomplishments of all of our students and view their growth both as individuals and as musicians as our success. Last week, I was relieved to skip over bitter political reporting in the news and instead learn about the Future of Music Coalition (FMC), a non-profit organization dedicated to fostering a diverse musical culture, compensating artists fairly, and satisfying music consumers in the digital age. 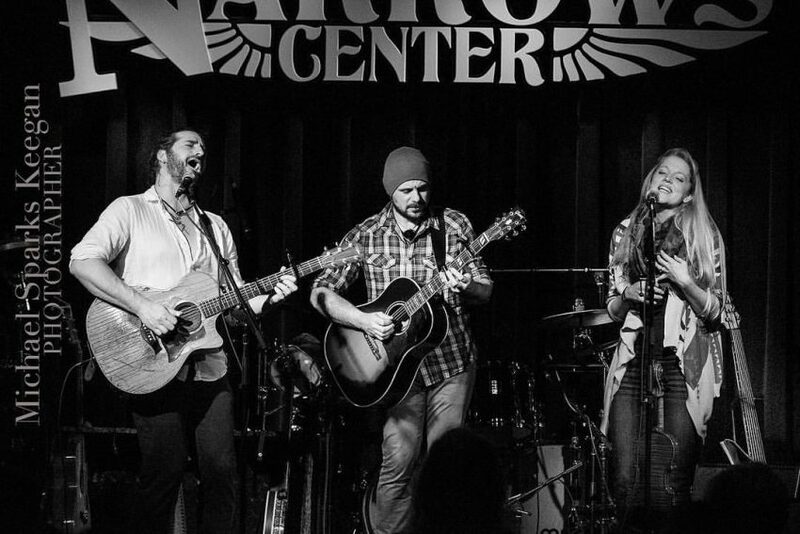 FMC tackles a broad spectrum of issues that are crucial to the survival of the independent artist – quite literally in the case of FMC’s Health Insurance Navigation Tool for musicians (HINT) – and on November 13, they’re bringing the discussion to Washington. The annual Future of Music Summit will focus on the intersection of music, technology, and policy, and will bring artists, fans, entrepreneurs, and politicians together in an open dialogue about where we’re at, and where we’re headed. Register to attend (free! ), volunteer, or just learn more about the Future of Music Summit here.